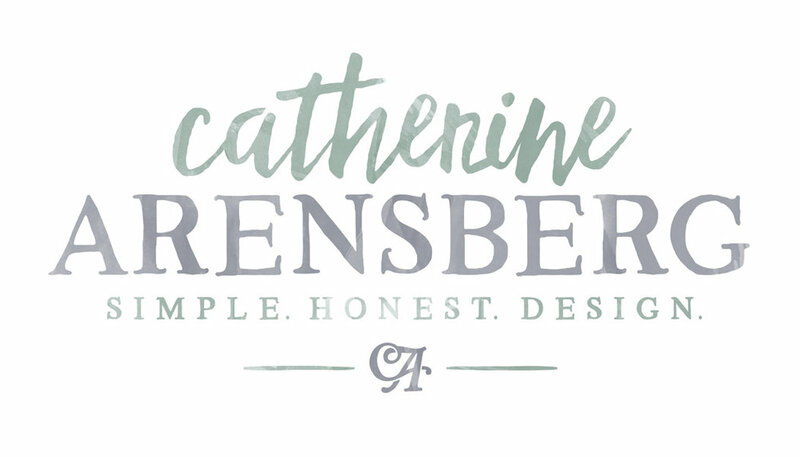 Catherine Arensberg is passionate about finding ways to create luxurious spaces on real life budgets. Her outgoing, upbeat personality resonates with clients and helps them feel comfortable through the entire design and construction journey. Catherine gets to know you and how you move about your daily life so that your new exterior will be a natural extension of how you and your family comfortably live. Her tagline – Simple.Honest.Design– is evident in every client relationship and in every product she designs.